If you want a fruitful SEO strategy, this gig is utterly for you! 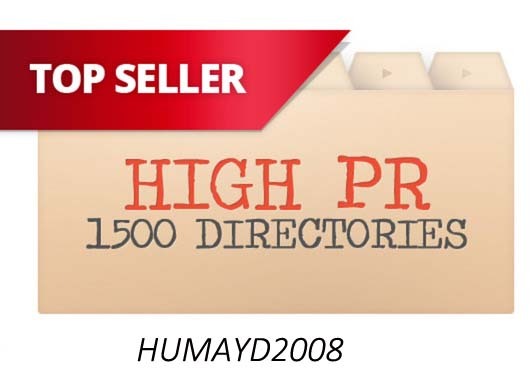 Humayd2008 team offers you 1500 High PR Web Directory Submission. Directories are the most organic way to drive traffic to your website! ★Report of all the approved links! 100% guarantee & 100-400 approved backlinks in the first days. Boost your popularity with the most friendly SEO method!